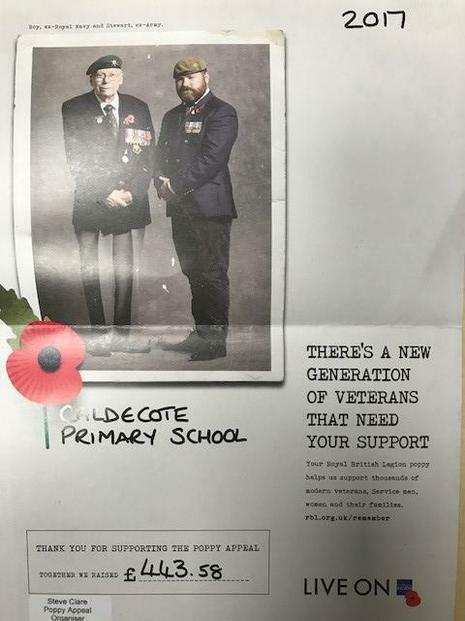 A massive well done to everybody that helped to raise money for the Poppy Appeal in November. We raised a record amount for Caldecote. A huge £443.58.